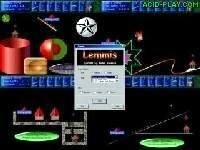 Lemmis is essentially a clone of Lemmings except it impliments OpenGL. 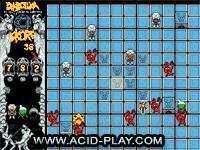 There are 10 great maps to puzzle your way through each with a fun soundtrack and amusing sound effects. 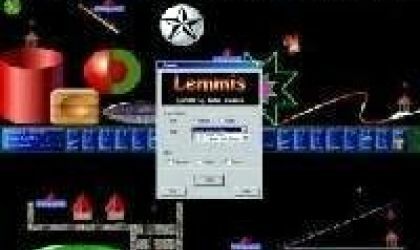 The main aim of the game is to help the lemmings make it safely to the screen exit. This is quite difficult because the lemmings are intent on suicide. You will have to make them dig, jump and climb to help them survive. 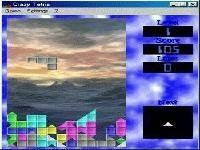 Lemmis is a fun game with good graphics and catchy soundtracks. 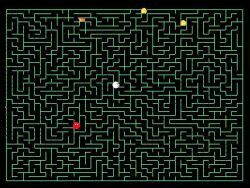 At the moment there are two different versions of the game, one with, and one without music. The music is a feature that you do not need, if you have a slow Internet-connection. It is however recommended that you try the soundtracked version since the music adds to the games' atmosphere. too bad there is only four sound tracks! I think they spelt Lemmings wrong. It's a waste of a download.